Jul 22nd 2007 Randy Orton def. (pin) Dusty Rhodes "Texas Bullrope"
Apr 10th 2004 Dusty Rhodes def. Ralph Mosca "Texas Bullrope"
Mar 7th 2004 Satoshi Kojima & Shinjiro Otani def. Dusty Rhodes & Dusty Rhodes Jr.
Sep 24th 2003 Dusty Rhodes draw (NC) A.J. Styles "Bunkhouse"
Aug 27th 2003 Glenn Gilberti def. (pin) Dusty Rhodes "Bullrope"
Mar 26th 2003 Dusty Rhodes def. (pin) David Flair "Bunkhouse"
Nov 23rd 2002 Dusty Rhodes def. Kevin Sullivan "Texas Bullrope"
Apr 22nd 2000 Steve Corino def. 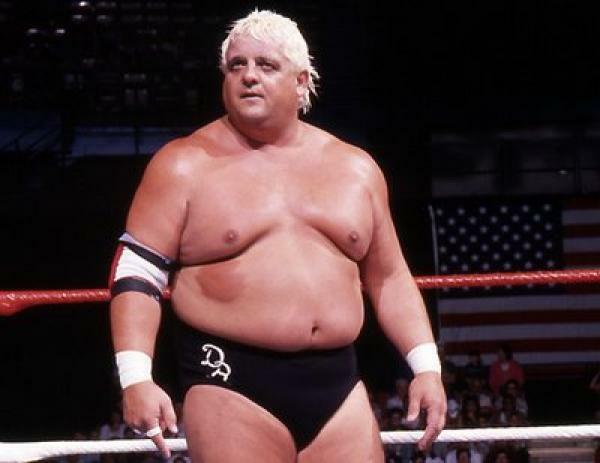 (pin) Dusty Rhodes "Bullrope"
Mar 12th 2000 Dusty Rhodes def. (pin) Steve Corino "Bullrope"